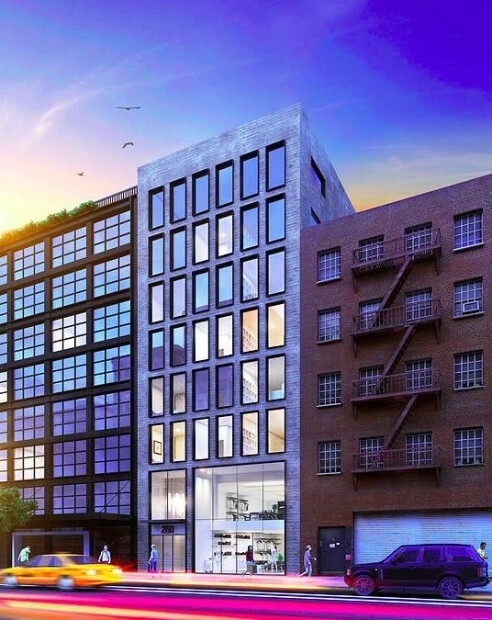 Lyco Investment Corp. and Nexus Development are planning to build an eight-story, six-unit mixed-use building at 258-260 Bowery, in Nolita, according to Bowery Boogie. 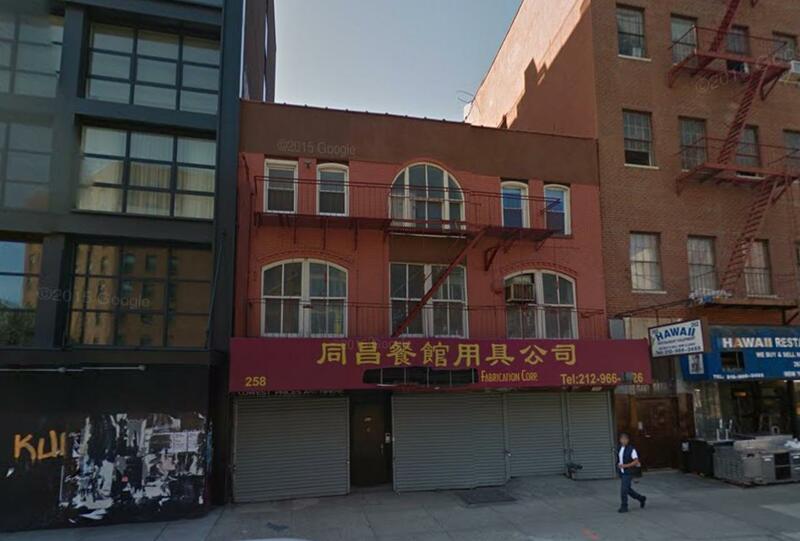 The project has not been submitted to the DOB, but permits are already on file to demolish the existing three-story building. 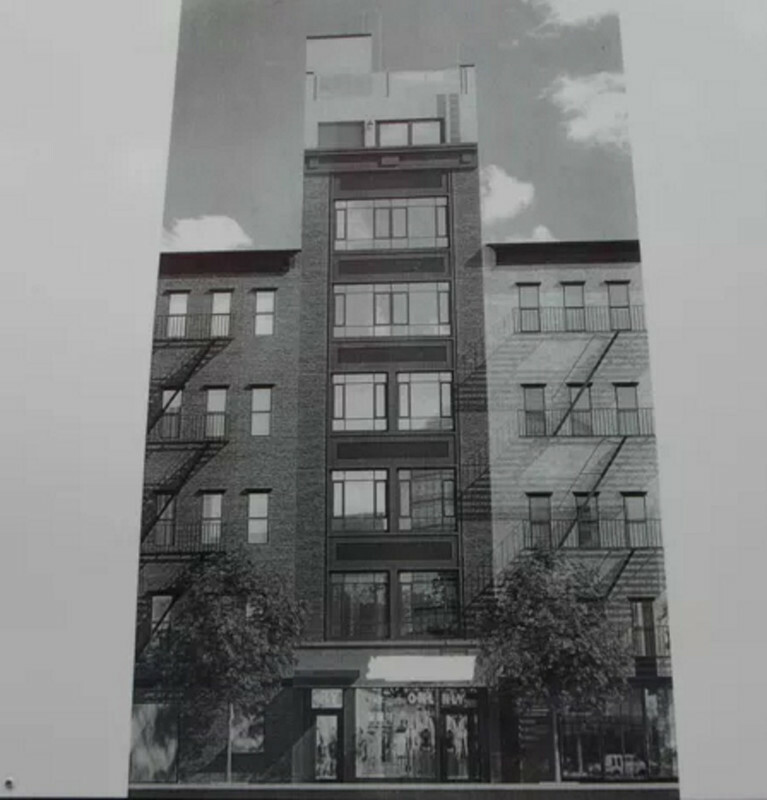 A rendering includes some form of commercial space on the ground and second floors, and condos begin on the third floor, meaning full-floor units are likely. 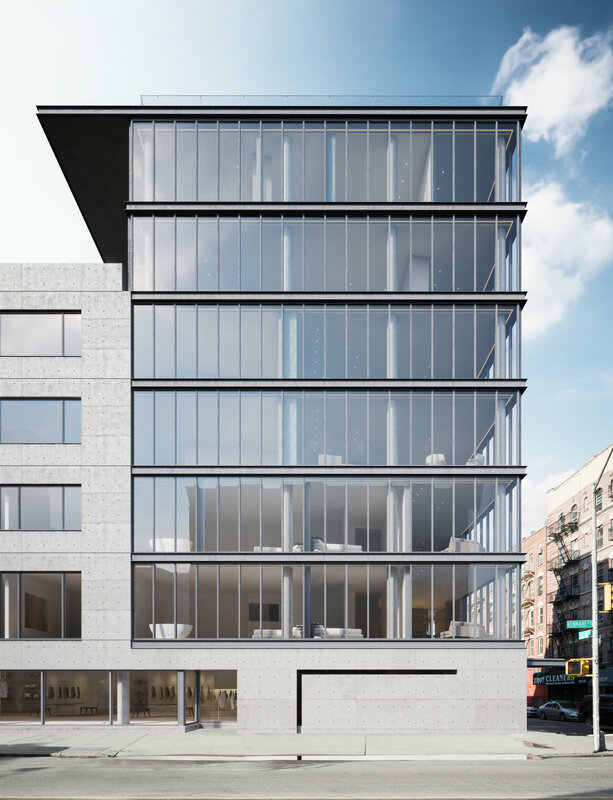 Morris Adjmi is designing, and the façade is required to be masonry.